Archetype Studios launched their 30 day Kickstarter campaign for Midair on May 5, 2016 and successfully raised $128,416 of their $100,000 goal from 1,354 backers. 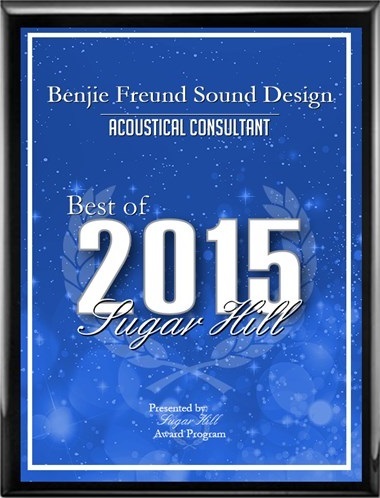 October 7, 2015 – Benjie Freund Sound Design has been selected for the 2015 Best of Sugar Hill Award in the Acoustical Consultant category by the Sugar Hill Award Program. 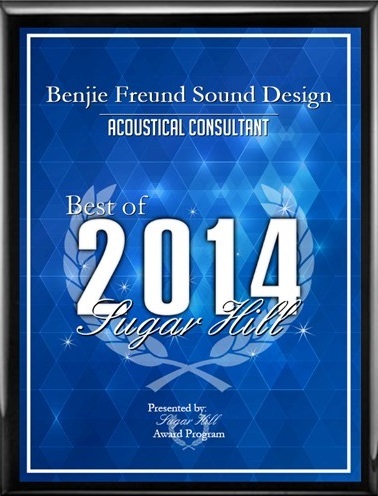 October 7, 2014 – Benjie Freund Sound Design has been selected for the 2014 Best of Sugar Hill Award in the Acoustical Consultant category by the Sugar Hill Award Program. GRM’s unique sonic outcomes have made it a staple of the sound design scene. In one notable example of its use, Benjie Freund, as a challenge to himself, designed the sounds for the popular Tribes: Ascend game using only simple signal generators in Pro Tools and the GRM Tools Collection. Hi-Rez has taken the fundamentals of Tribes and polished them until they shine, but this is no mere rehash. The class designs change Capture the Flag utterly, transforming it into a masterpiece of high-speed tactical manoeuvring that has a niche for every kind of play-style. If you have ever played Tribes, then you need to stop reading right now and download this game. There is no other argument that I, or anyone else for that matter, could make that should prevent you from playing this masterpiece. For everyone else, especially those looking for something different, you also have no excuses. 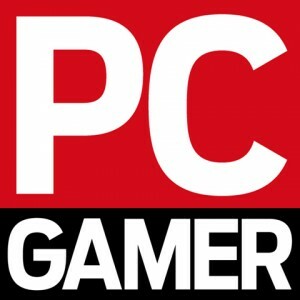 Not only is this game free, but it has local servers, varied and challenging classes, fun maps and a reasonable learning curve. Overall, though, I admire the way Hi-Rez hasn’t allowed Tribes’ free to play accessibility to translate into dumbed-down mechanics; it’s a damn pleasure to play an FPS that reveres movement again. The entry point for skiing is relatively low for anyone who plays shooters, but the skill ceiling is appropriately high. Masters of fast-movement throw explosives at their own feet to achieve max momentum. Expert flag-runners drill to find good routes. It all lends Tribes an aspirational quality I love: when you see someone moving fluidly, you want to get better. Tribes: Ascend blows in at 183km/h like a hurricane of fresh air. 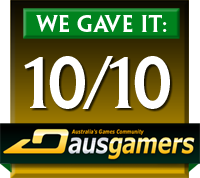 It’s a faithful recreation of a sci-fi PC classic, it’s fast, competitive fun, and you won’t find anything else like it online. Tribes feels like a breath of fresh air for the shooter genre, and is quite possibly the best free-to-play game to date. In terms of sound, Tribes: Ascend is everything it needs to be without being over the top. Machine gun fire sounds like machine gun fire and explosions sound like explosions. Ascend‘s audio department fulfills everything it needs to without pulling the player away from the gameplay. Again they perfected the little things. Even if you haven’t played the original Tribes to appreciate the sounds that come out of weapons such as the Spinfusor (The original Tribes weapon), you’ll appreciate how well they did the sound. Whether if be with every shot of your sniper, mortar, or chain gun. You’ll notice how well things come together. Hell, the sound’s so good, I didn’t even mind hearing that siren go off which led to an orbital strike exploding all around me. The Spinfusor is the most iconic weapon in Tribes, firing high-speed blue discs that explode on impact, and the first time your perfectly timed Spinfusor shot connects mid-air with your fleeing combatant, sending his lifeless body hurtling to the ground, the *click, ding* sound you’re rewarded with is almost the game’s standing ovation to your dexterity, and never fails to leave a small smile as you jet off over the horizon on the hunt for more victims. 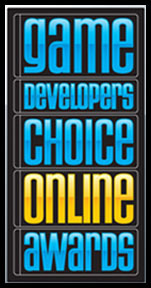 The online FPS market is one of the most over-saturated gaming genres out there, with the twin behemoths of Battlefield and Call of Duty dominating the online time of most casual gamers. But what neither of those more illustrious titles can compete, and where Tribes (literally) soars, is the pure satisfaction that getting a kill in Ascend can bring, and the mind-boggling speed at which matches are run. 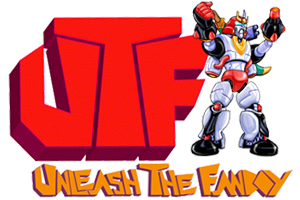 If you have a good sound card and a sub-woofer, prepare for some awesome sci-fi combat sounds. With all of the different types of weapons, jetpacking and explosions Tribes: Ascend does not lack in the sound department. “What the ****!!! Where the hell did that explosion come from!? Holy ****!! !” I’ve been repeating this in every Death-Match I played in. The sounds are so awesome its like its coming from everywhere. Sounds are always the last piece that can complete a full level of immersion for a game, the sounds of Tribes Ascend do exactly what they are meant to do. It is lovely to hear tribes with the sound effects really being quite easy on the ear, the Spinfusor gun being mine and probably everyone else’s favourite.